The Knotless SutureTak® and Knotless FiberTak® suture anchors are designed for arthroscopic glenohumeral joint instability and SLAP repair. After implanting the knotless anchor through a guide, pass the repair suture through the labrum. Use the shuttle suture to pass the repair suture into the locking mechanism and sequentially tension the suture to create a low-profile knotless repair. 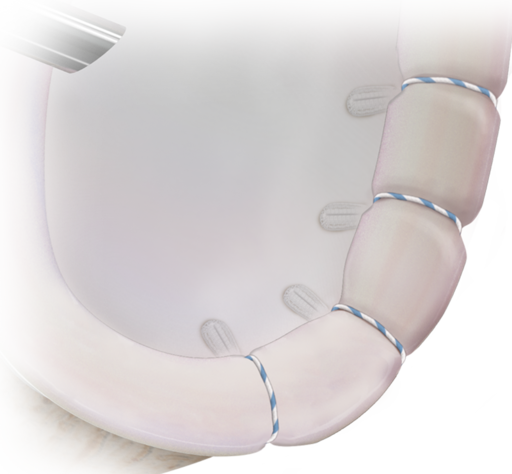 The tensionable knotless suture anchors allow for personalized suture tension to help surgeons treat their patients better.